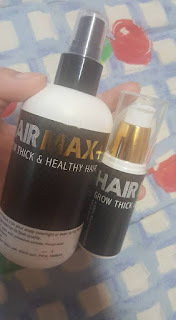 It's last day of 2017, I want to share with you the HairMax+ it's a hair care products. 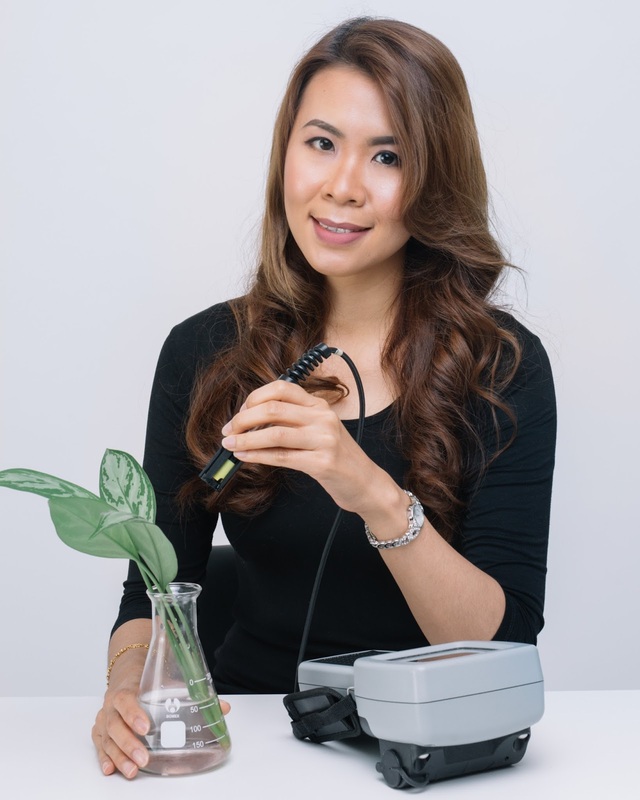 HairMax+ Malaysia was founded by Dato' Foo Mei Yen and Sean Phan in December 2016. 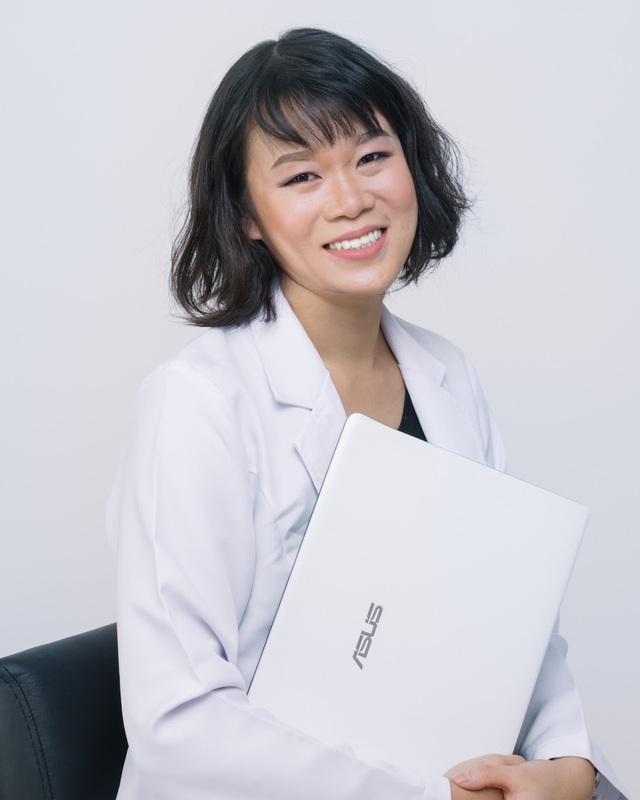 They were inspired to start a company that would provides its customers a simple-to-use and effective hair care solution at an affordable price. HairMax+ Malaysia has grown leaps and bounds ever since. For tonic, it's easy to use just apply by spraying on your scalp as often as you can. The tonic is recommended to keep in fridge to keep it fresh as no preservatives were added in it. The serum apply once a day but in small amount because it's quite oily, one or two drop may enough. 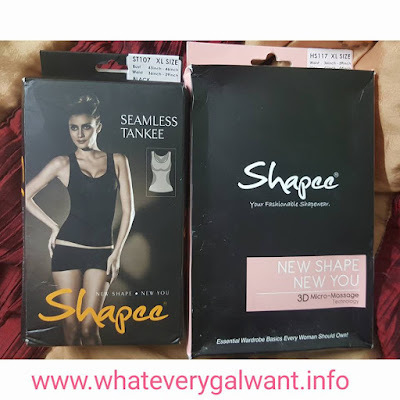 Thinking what to shop for loved ones or yourself, you can plan to shop for this them.I am using both of this product. I prefer to use the hair tonic in the afternoon as it's hot day and the bottle is keep in fridge, massage scalp after applying. The products are user friendly and easy to use, you can pm to their Facebook account if you have any inquiry. For your info this combo set of tonic and serum RM200. My hair is quite rough as I have dyed my hair several times. I know it's important to take care of our hair. I have some hair loss and fuzzy hair too as I braided my hair often. I like the serum as it keeps my hair from dried. I applied on the end of my hair whenever I need. 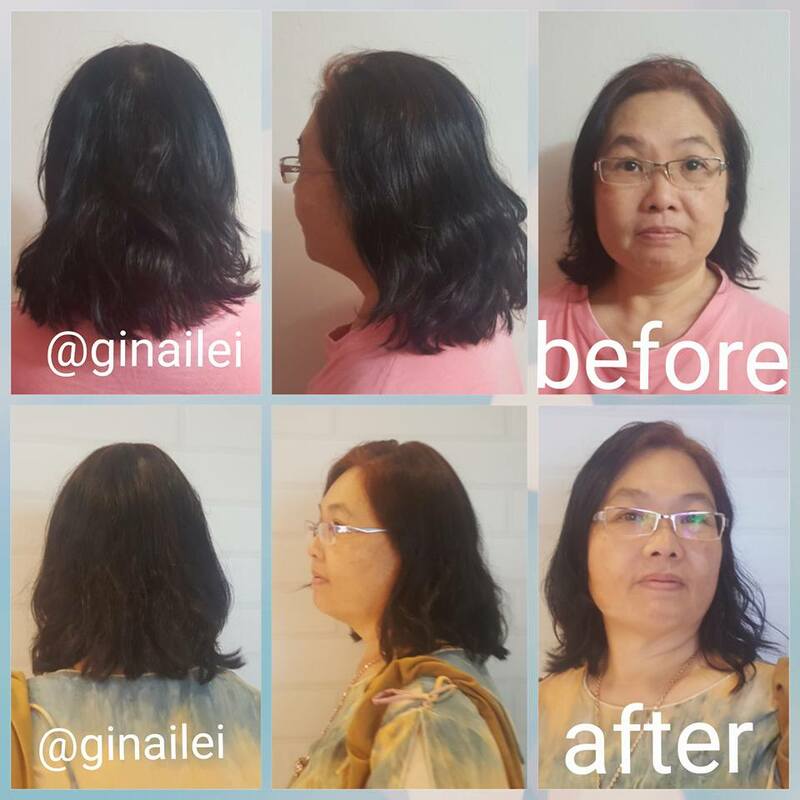 You may get more info on HairMax+ Seremban on Facebook page, click on the link now. 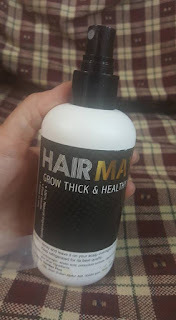 You can also visit www.hairmaxplus.com, good news to my readers and visitors on this blog that HairMax+ is giving 10% off with any purchase. Just use the discount code of 'whateverygalwant10'. Only available if you make purchase from HairMax+ Seremban Facebook page or whatapp to 012-3649931. *final results of products depends on individual. Good day to my readers and visitors, sharing with you today the Althea Box 35: Rapunzel's Secret Box. 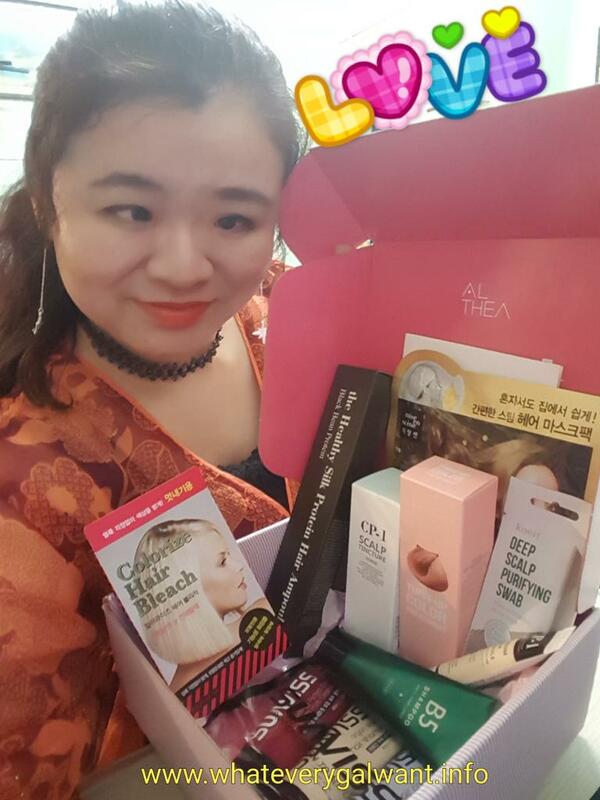 Althea is the leading Korean beauty site with over 150 Korean beauty brands. With Internet access today it's easy for us to shop online and it's great gift ideas for loved ones. 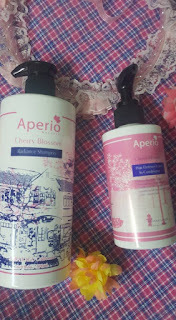 Being mom of two boys, I spend time for pampering self too, hair products are one of the must have in list. Althea launch the hair box last year and it's back in demand this year. This hair box has got 9 items and 1 sample, it has so many things to be tried and tested. 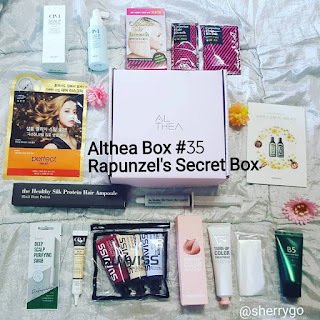 Just look at this Althea Box 35: Rapunzel's Secret Box. Now on website Althea is the price of RM99, the normal price for this box is RM345.00. This is concentrated protein care for each and every strand. Instants gives the hair a healthy sheen. 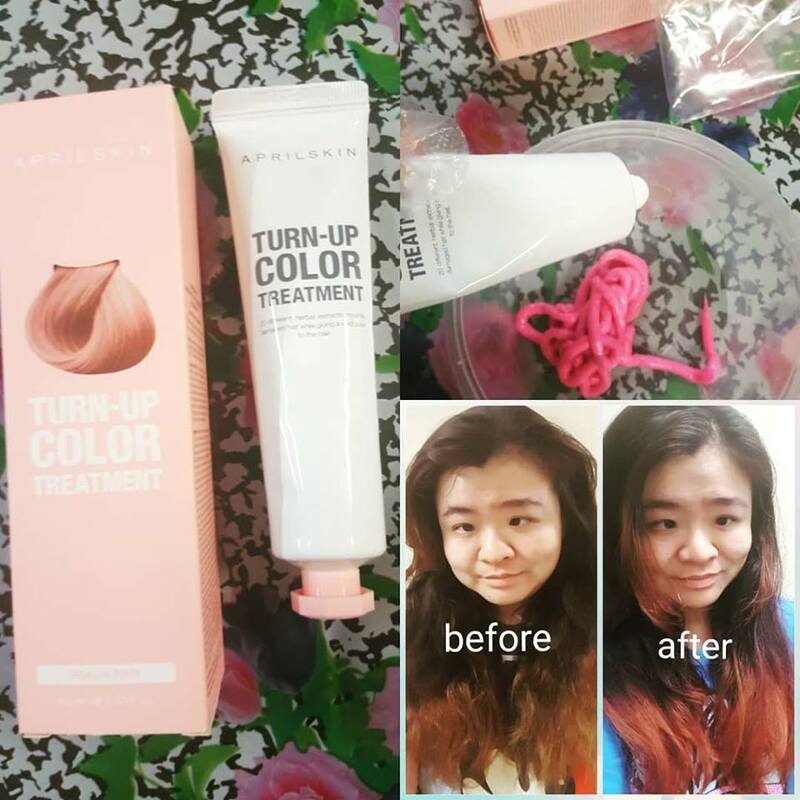 I used this for outing too because I have diy color my hair and often I feel my hair dry. 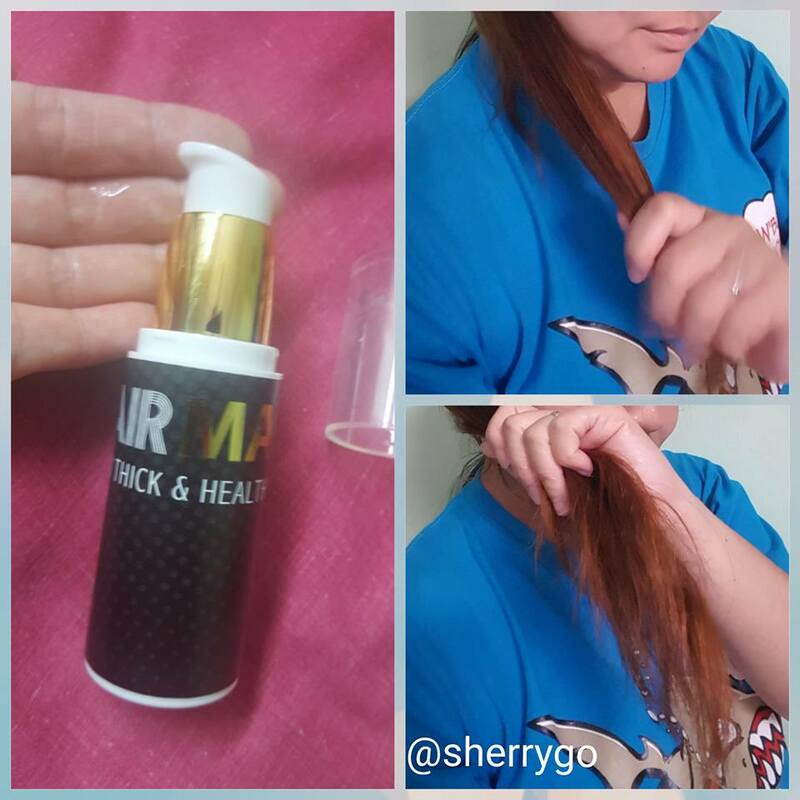 Its easy to use, applied on hair whenever need. The tube size is easy for travel use. 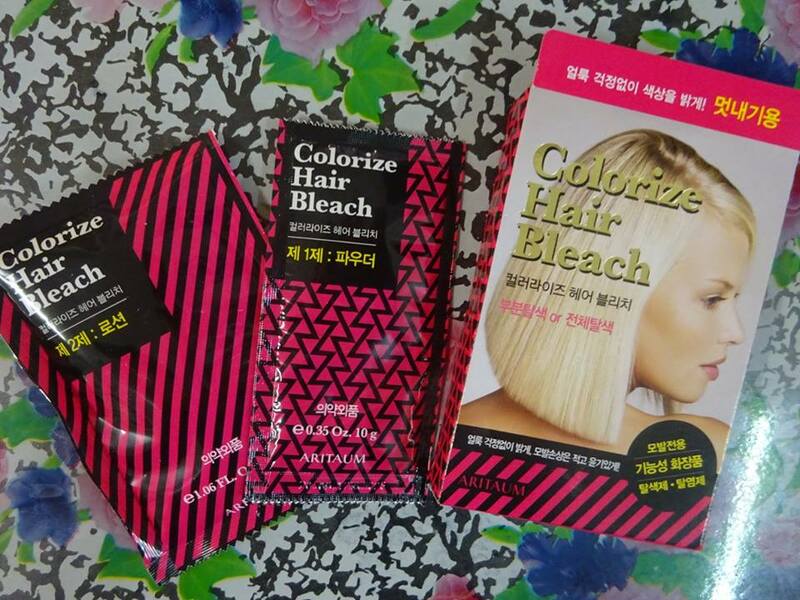 Hair bleach to brighten hair. This packet has two sachets inside just like above. 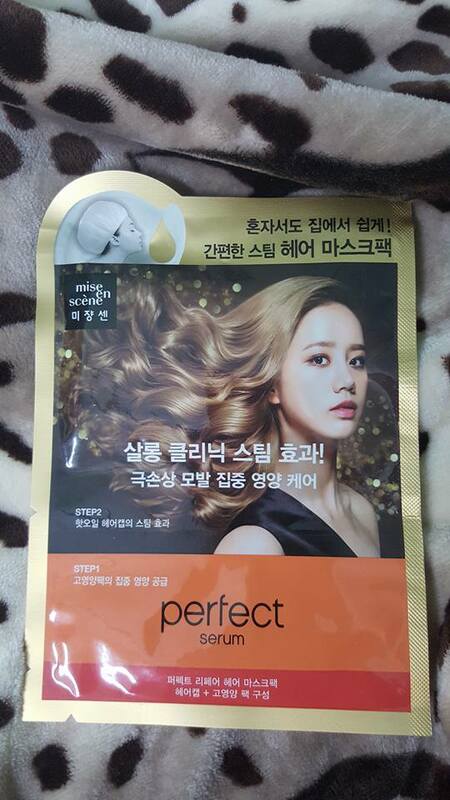 I pour the sachet together in a bowl and then mixed it together, it's for the end of hair to use to avoid the scalp. Leave it for 10 to 20 minutes before rinsing off, then shampoo as normal. I like to diy bleach on my hair end as I have never done it before. 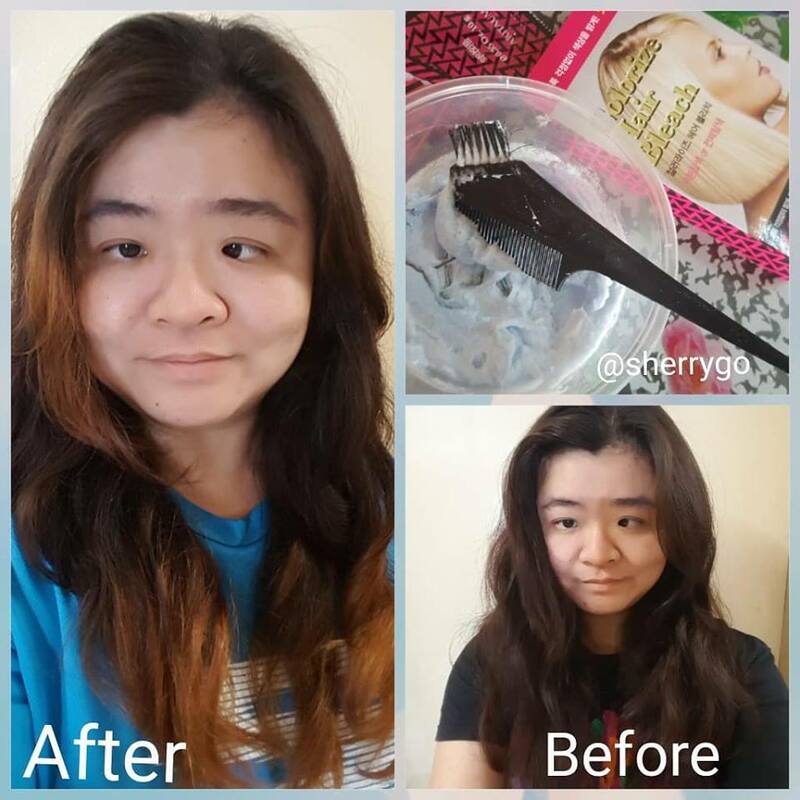 You can see the above picture of before and after, it's first time I bleach my hair. I like it as I can braided my hair and it can show off different style and color of my hair. 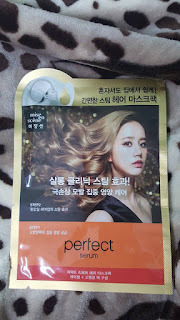 This is easy to use, steam hair mask pack. Intensive nourishing repair for extremely damaged hair. 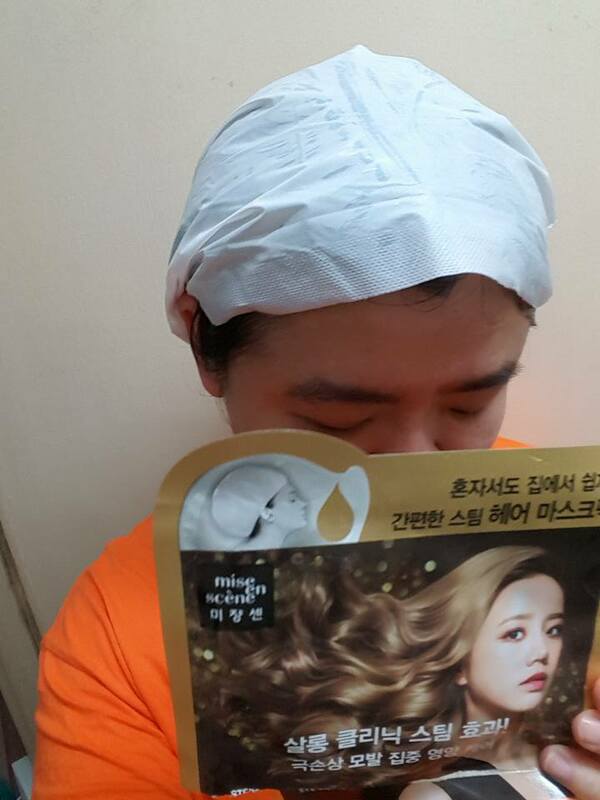 Hair cap + hot oil + three kinds of hair treatment ingredients for that salon treatment. Self-heating element that reacts with water. Intensive damage care after firm & dyeing with Argan, Camellia, Coconut, Apricot, Marula, Jojoba, Olive Oil. 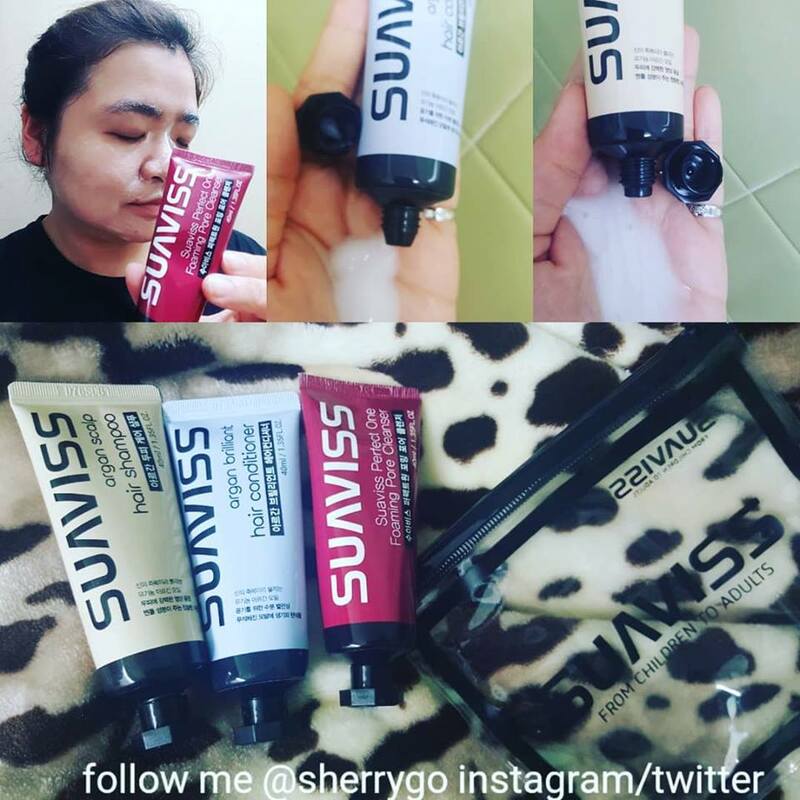 As I do diy dye my hair color and I know is good to give my hair this steam mask pack. 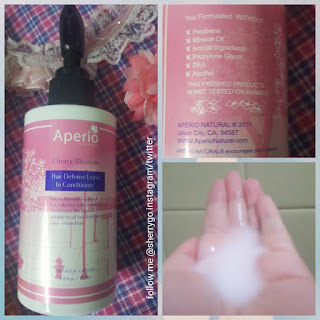 Easy to use, just lightly dry wet hair after shampooing, apply an even amount on to the hair. Wear the hot oil coated steam hair mask cap and massage in til evenly distributed. Becareful with the paper sticker as it may break if you are not careful or it. Use build in-sticker to adjust the head size. After that gently massage into the hair and leave in for 5 to 15 minutes before removing and rinsing thoroughly. Protein component of black beans leave the hair healthy and shiny. This is suitable for all types of hair and oily hair too. 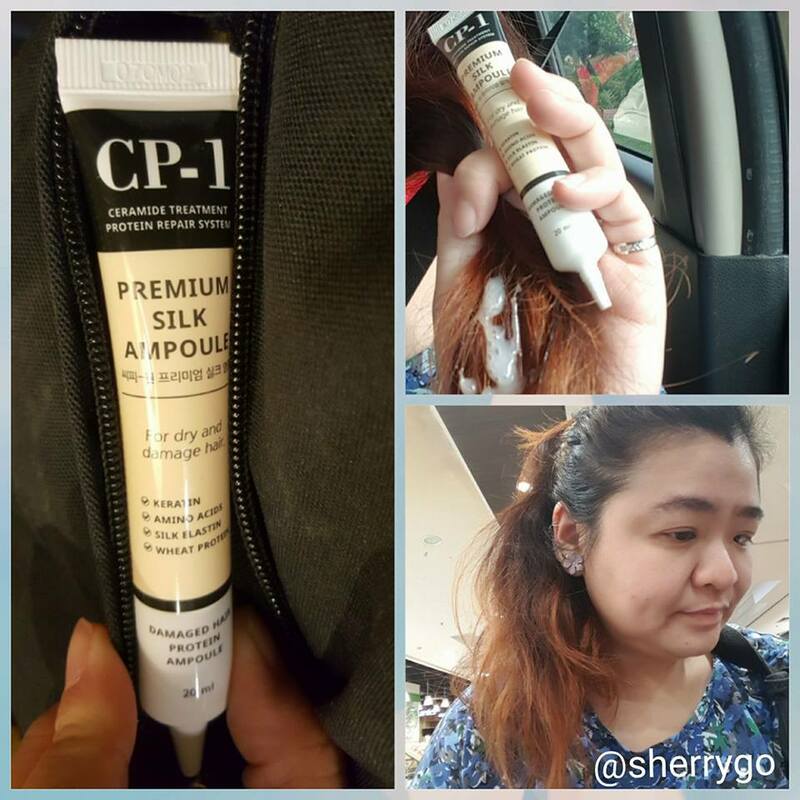 It's easy to use after shampooing, apply on appropriate amount evenly onto the hair. Leave on for 5 - 10 minutes, then rinse clean with warm water. 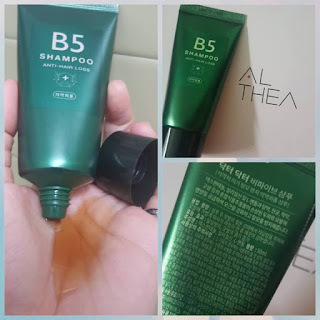 It's depend on your hair length to use this, it long hair would need 1 syringe, if short hair just use half syringe of it. 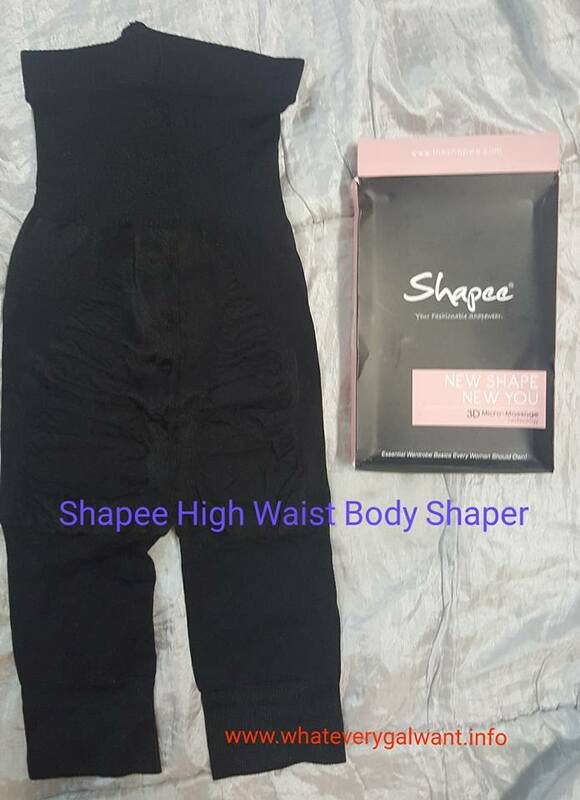 It comes with a zip pouch. Convenient travel kit for traveler. Convenient packed with a shampoo, a conditioner, a foam cleanser. The Suaviss Angelica Hair Shampoo contains of organic argan oil, nourishes hair and scalp, made with natural herbal extracts contains of moisturizing formula. The Suaviss Perfect One Foaming Pore Cleanser use for deep cleansing face, it has gentle formula that gives skin nourishing. I like it as it has rich lather. The Suaviss Argan Brilliant Hair Conditioner contains of organic argan oil, repairs damaged hair, made with natural herbal extracts. Keep clam and spray on! Perfect for hot afternoons. 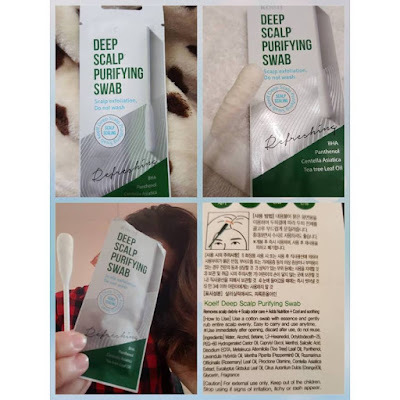 This is cooling mist calms hot and irritated scalps. It contains sea salt that provides minerals and nutrition. 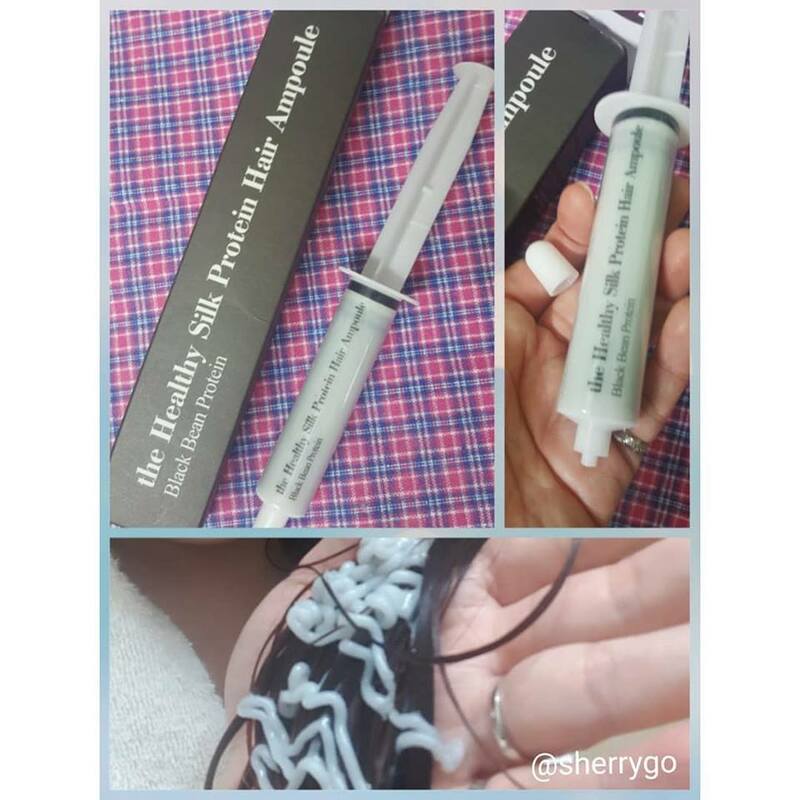 Simple to use, just stray three or five times over the entire scalp and massage with the fingertips. Use more frequently on dry and itchy areas or areas that have odour. I like the cooling effect of this product. Easy to use as I am always on the go and weather is hot. No hair damage, no commitment; hair color for two weeks. 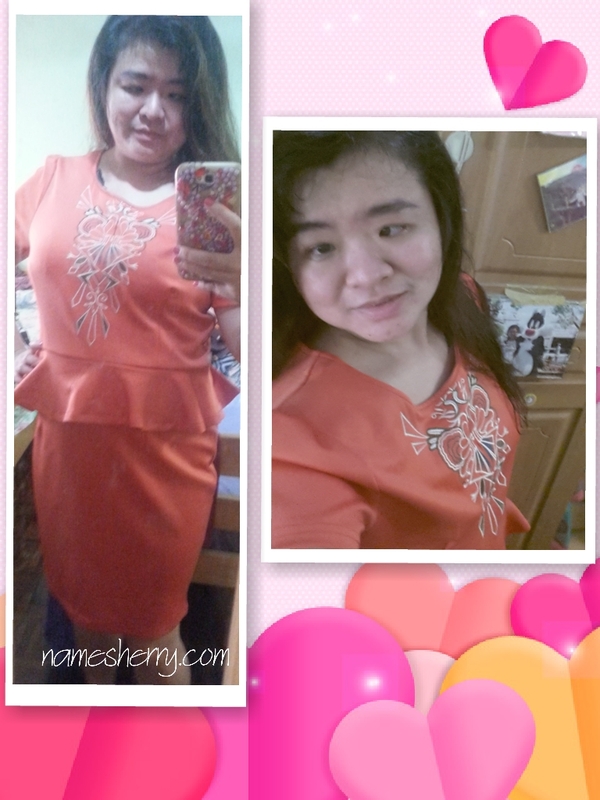 This is peach pink in color. Gloves and gown are included in the package. 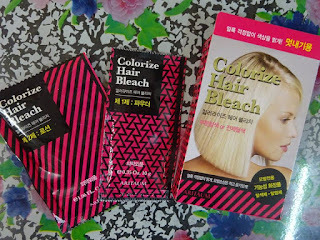 As you can see I have just bleach my hair once, so I used this for my hair. 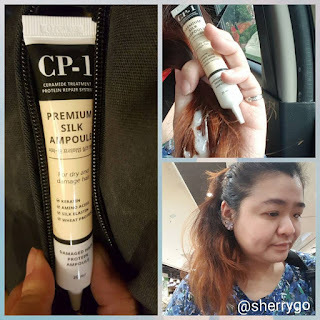 The color fades away gradually and naturally after each wash.
Easy to use at home, additional conditioner or treatment use after color is not recommended. Watch my video on how to use it, it's a short video on how I used it, on the back of head we can use our hands to feel it as we cannot see the back of our scalp. Yeah so easy to use and just swap it on the scalp. 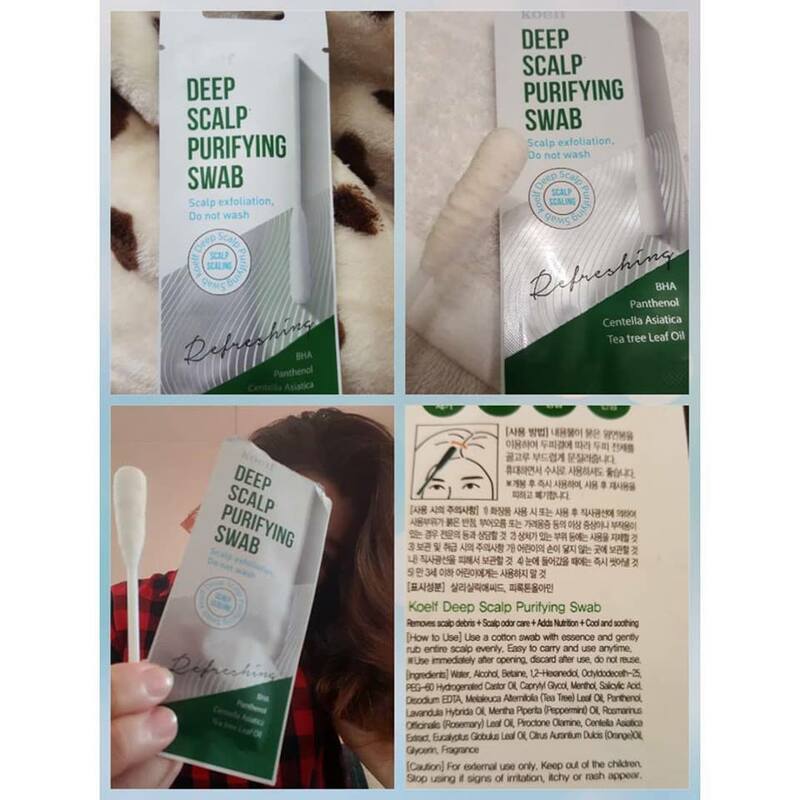 It has wide scalp care with big size swabs. Easy for carry to bring anywhere too, as it's pocket size. 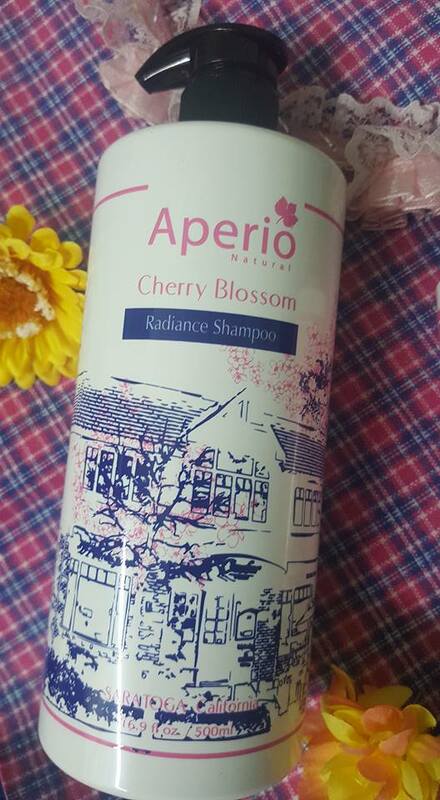 This is superior cleansing shampoo that richly lathers for deep clean. 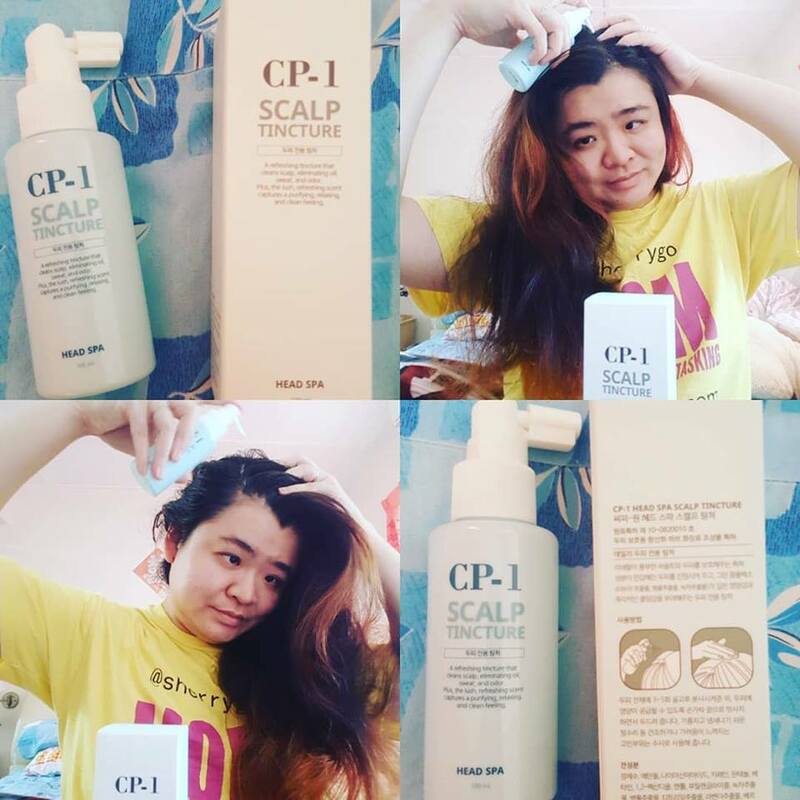 I like this as it contains menthol ingredients that leaves a cool and refreshing feeling on scalp. 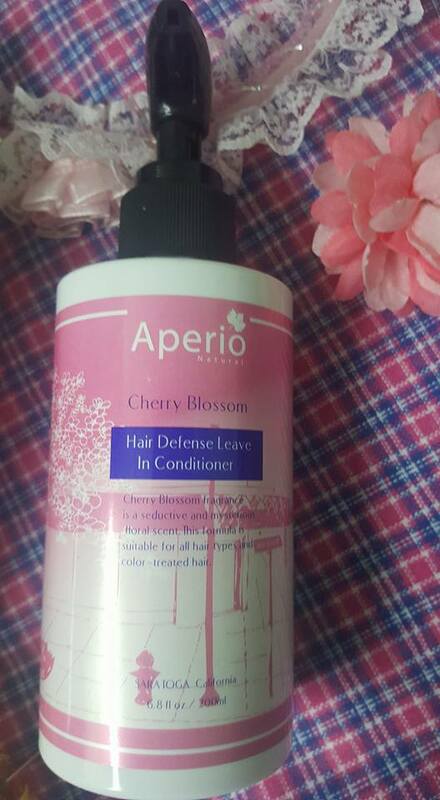 Just damp hair then apply adequate amount, lather up and massage into the scalp and hair and leave it for 3 minutes then rinse it thoroughly with lukewarm water. With total of 9 items mentioned above, there's 1 sample of Suaviss Argan Trial Sample Kit in the Althea Box 35: Rapunzel's Secret Box. As you know that I am always braided my hair and also diy dye my hair, it's good to have this hair box. You can also shop this box online at Althea, it's a nice gift ideas for loved ones. 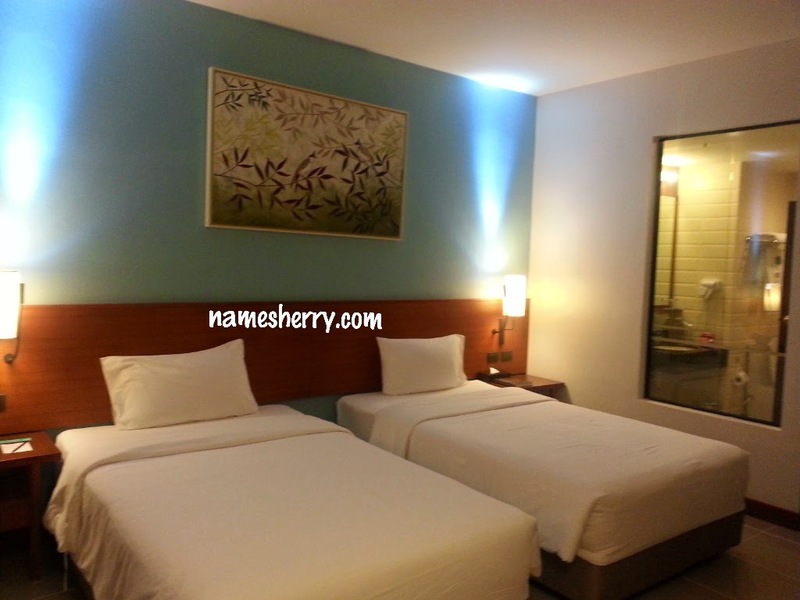 It's a good deal as you are just paying RM99 instead of RM345 and shipping direct from Korea. 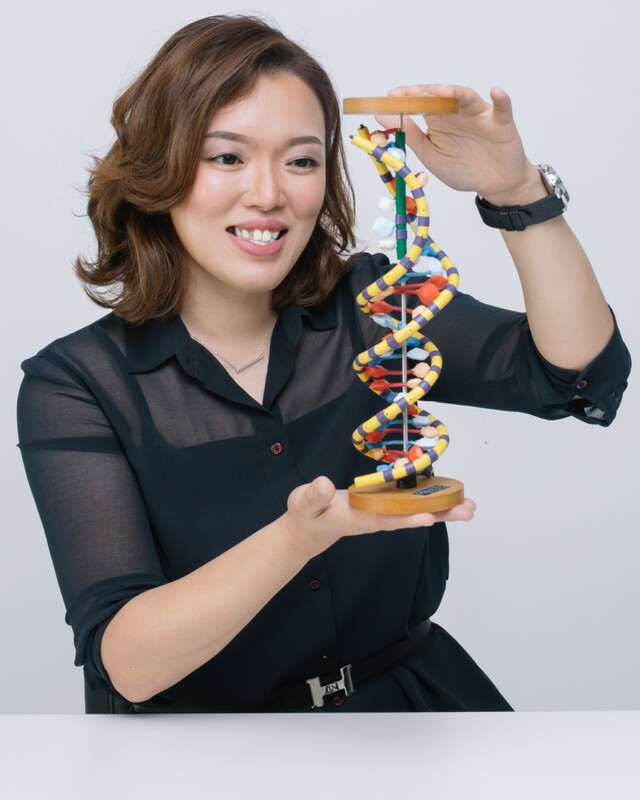 Special thanks to Butterfly Project Malaysia for the opportunity to review the beautiful Rapunzel's Secret Box. The Butterfly Project Malaysia is a blogging community for beauty and lifestyle bloggers who has passion to share their interest in blogging and lifestyle. It's a place where you get to connect and meet with bloggers/content creator or influencer. The founder of the Butterfly Project Malaysia is Tammy, I didn't forget that I am one of the winners in her 2013 contest to attend her TGV Beanie Birthday celebration, yeah dressed up as Superman themed. :D Check out the Butterfly Project Malaysia by click on the link above.